The newest member of the family is our gen2 UP electric adjustable height bases. 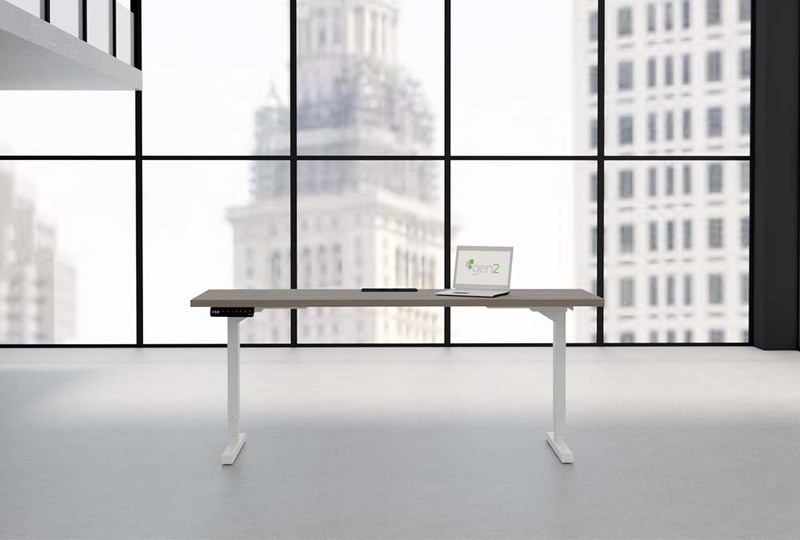 The simple, flexible, affordable solution to improve your workspace health. For more information and pictures visit the gen2 UP page.